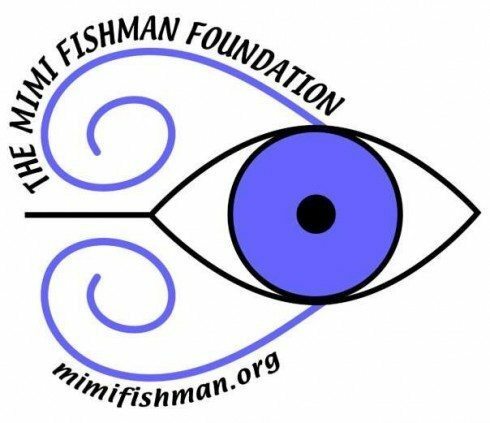 Spring is in the air, and that means it’s time for the Mimi Fishman Foundation to host our annual Earth Month auction. RtE is offering up some tremendous festival experiences with tickets for Summer Camp, FloydFest, Lockdn, and Arise Music Festival. We also have some unique autographed memorabilia (think posters signed by FOO FIGHTERS, a Sonos Player 1 signed by WEEN). The auction starts in early April and ends the day after Earth Day (April 23), so check often at www.mimifishman.org/auctions to make your bids and help Rock the Earth!